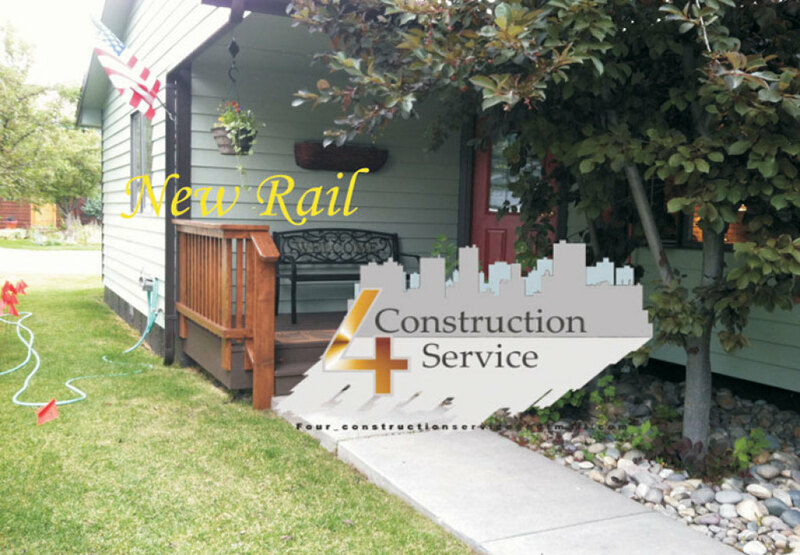 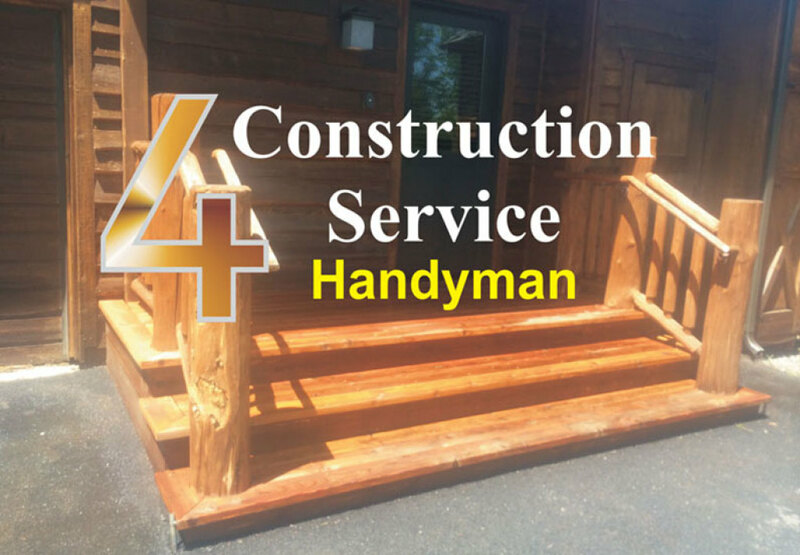 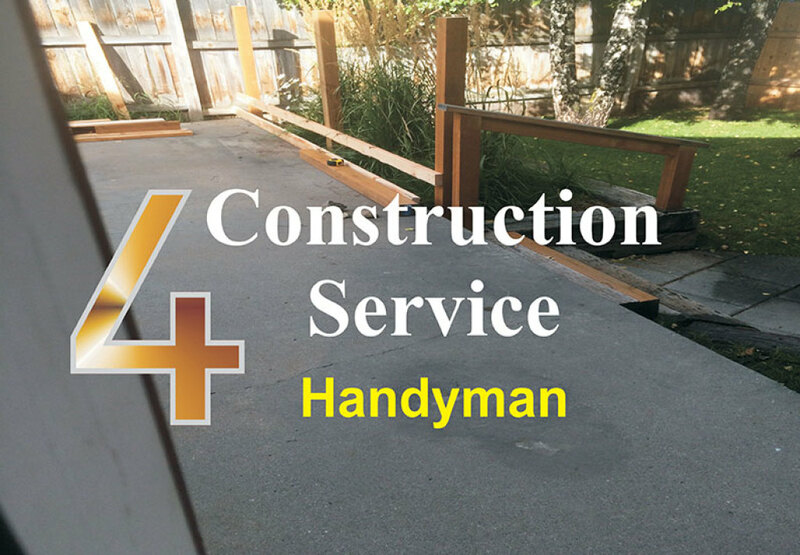 Four Construction is your #1 source for reliable service. 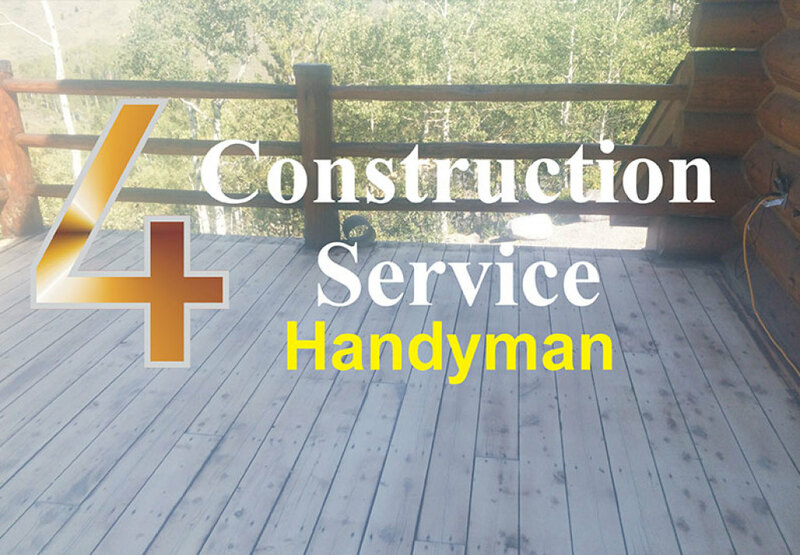 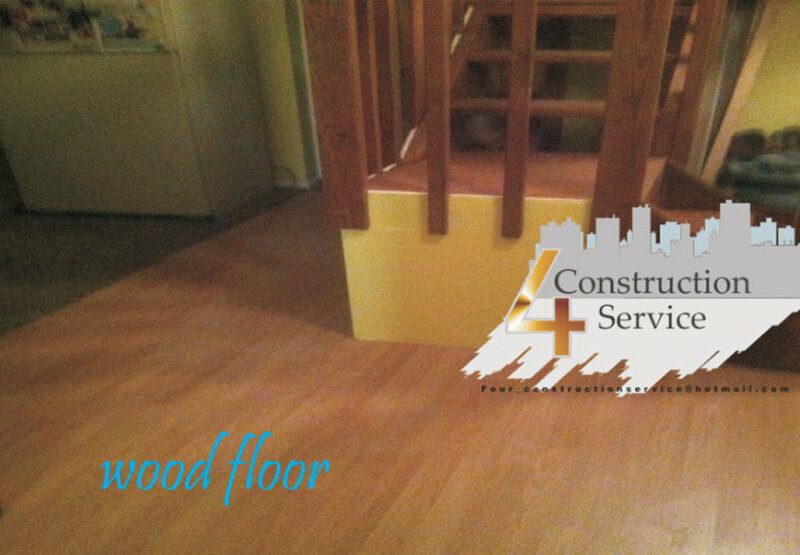 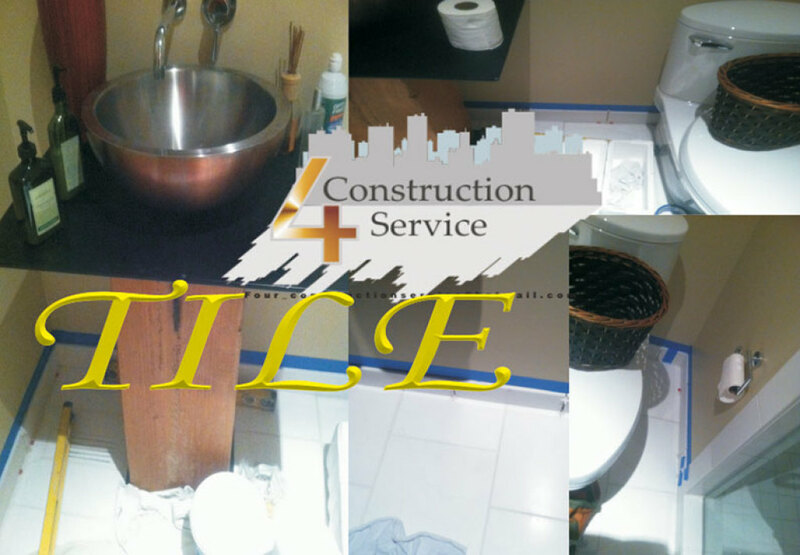 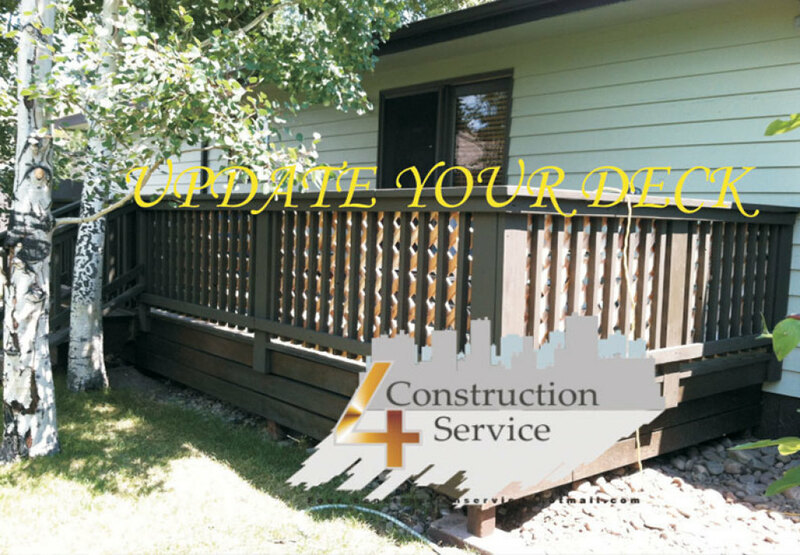 Our contractors specialize in every aspect of residential jobs including paint, flooring, drywall, installations and repairs. 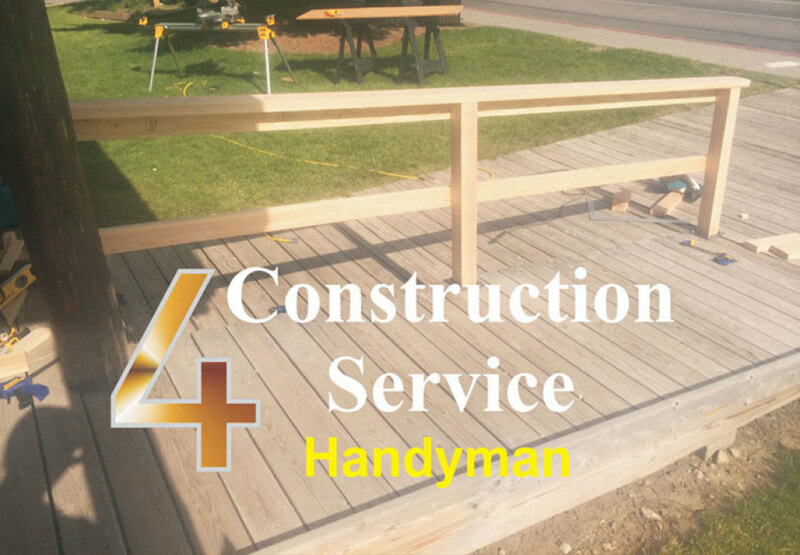 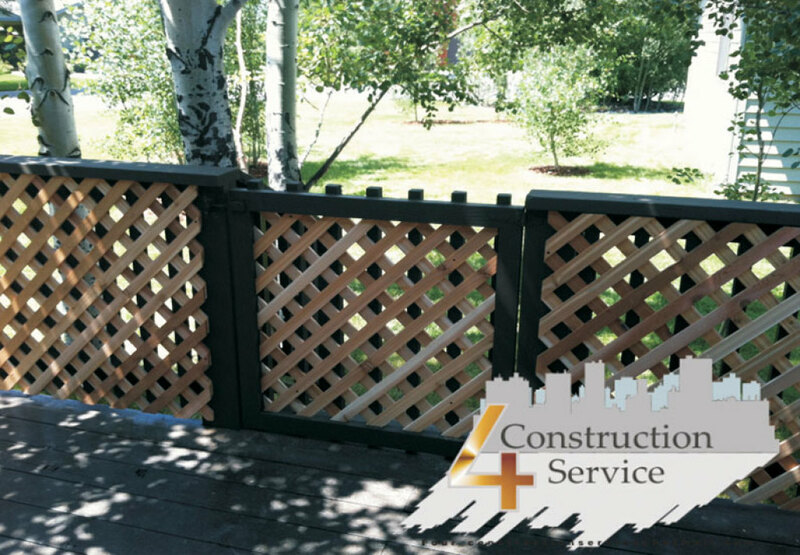 We love what we do and guarantee quality work. 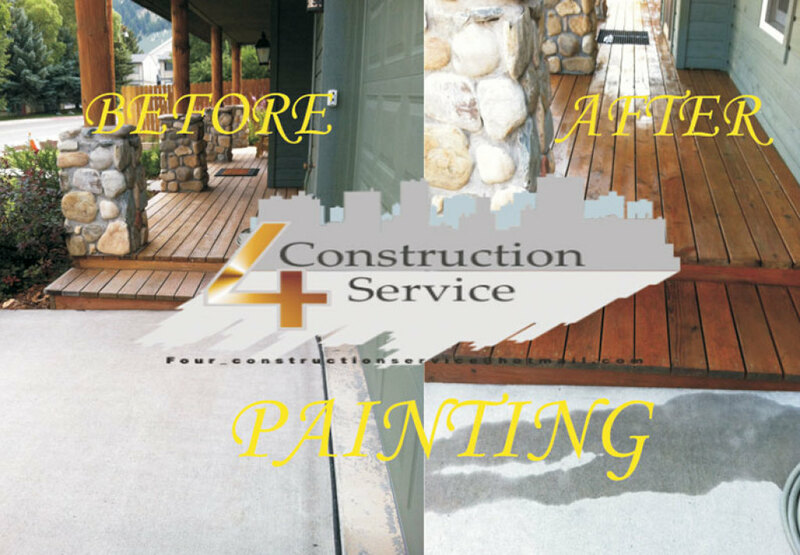 You don't have to take our word for it, just check out our gallery, we believe our work speaks for itself.